For the first time ever, I’m getting a bit tech-y on the blog. One of the most asked questions I receive is what I use to film my youtube videos. Camera, lens, other equipment, editing etc. 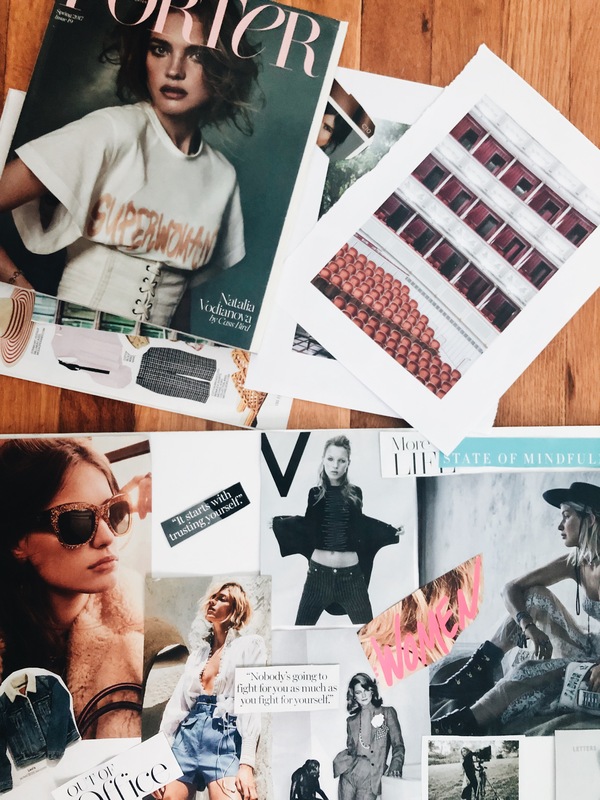 I shared all of it in an Instagram Live last month – @viciloves – but I figured it’d be helpful if I put all of this on paper – online paper that is. Before we get into the camera gear, let’s cover all of the other basics. I currently only use natural lighting to film my videos. Hence why sometimes my videos look super awesome and sometimes I want to bang my head against the wall. Natural light is beautiful when you can catch it at the right moment but it’s mega weather dependent. The best time of day to film depends what season we’re in and if it’s a rainy versus sunny day. There’s also a certain rush to get the video filmed quickly before the sun moves too much if you’re trying to get many shots in. Sticking with natural light has taught me a lot about correct lighting so definitely start there if you’re new to filming. I’m now at a point where I’m looking to upgrade to soft boxes and use them to complement natural lighting. Your camera has to stand on something and I use this basic tripod from Amazon. It’s worked well for me and can handle a heavy lens. Just make sure you tighten the tripod correctly because it definitely took me way too long to figure that one out ha! I also have this hand held tripod for when I’m out and about and it helps with keeping the camera more at eye level so you don’t have to lift your arm as much. Up until now, I’ve edited all videos in iMovie on my Macbook Pro. I definitely recommend starting with a free program so you can take your time learning basic video editing and get better at it. Just last week I reached a boiling point where I’m now switching to Final Cut Pro. As with any free program, there’s only so much you can do and once you feel like you’ve reached that limit, you’re ready to upgrade. The interface is somewhat similar to iMovie, which is why I was less scared of switching to it. I’m currently on their 30 day free trial and once that’s over, you pay a one time $300 fee for it. Adobe Premiere is another great industry standard that I was considering but it looks way too confusing and advanced for my skillset. Another downside for me is that you can’t buy it as a one time fee. It’s part of the adobe creative cloud program where you always pay for it each month. I’m in video editing for the long haul and I’d rather purchase a program, own it and then not have to worry about a subscription each and every month indefinitely. My main camera that I also use for my blog photos is the Canon Rebel T6S. I purchased it three years ago with the corresponding kit lens 18-135. It’s got a flip screen, wifi connection and auto focus. While not full frame, I’ve loved having this camera as it’s super easy to navigate. The other two lenses that I have are the niffty 50mm lens, which I mainly use for blog photos, and a 24mm wide angle lens. The 24mm is great for landscapes and travel photos as it captures a lot in frame versus the 50mm. For filming specifically though, I use my kit lens or the 24 mm. For on the go filming and vlogging, I use the Canon G7X Mark ii. I got it last summer and it’s been great having a smaller portable camera. It’s a very popular vlogging camera due to it’s flip screen, auto focus and compact size. It also shoots beautiful images but I mainly use it for video. I can’t forget to mention my iPhone 8 Plus as I’ve shot a few b-roll shots on it that I’ve used for video. It also has an amazing camera that I’ve used for blog photos, as for example in this travel post. At the end of the day it’s just about starting with what you have, no matter what camera or lens it is. Practice makes perfect, not the most expensive camera. Two other random things that I use are this external mic and a remote control. The external mic plugs into my Rebel T6S to enhance sound and my remote control allows me to start and stop new clips while filming. I also have extra batteries for each camera so I always have one fully charged battery to go. When importing footage into my laptop, I use this SD card reader. I hope this helps you navigate in case you’re trying to embark into video, whether its for your own youtube channel or for personal family videos. And let me know if you like seeing this type of tech post from me! I’d be happy to write more behind the scenes posts if my knowledge can serve you!